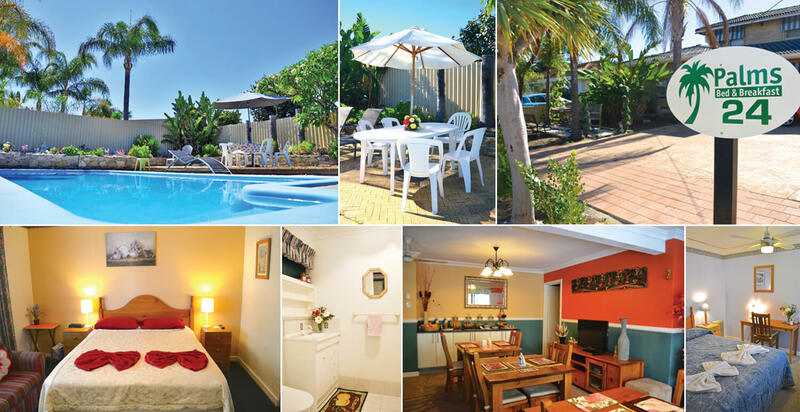 Palms Bed & Breakfast is superbly located around 11 kms from Perth City Centre. 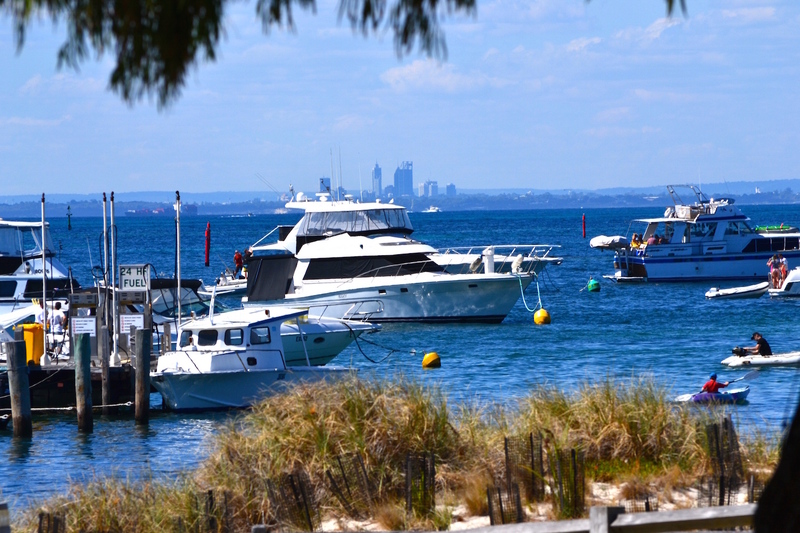 It is 8 kms to Hillarys Boat Harbour and you can take a Ferry to go to Rottnest Island from there. 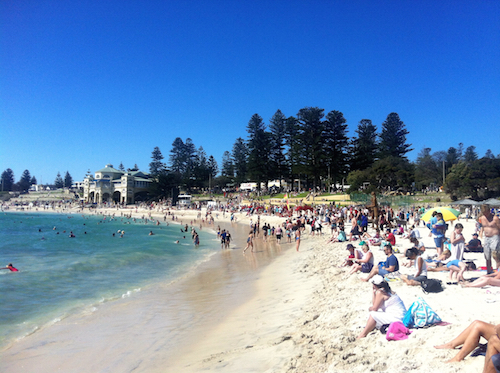 Then it is a short distance from Sunset Coast Drive that offers easy access to Perth’s magnificent sandy beaches, from Hillarys to Cottesloe. From Palms you can walk to a large shopping centre and entertainment complex (about 5 mins), which is offering various shops, cafes, restaurants, fast-food outlets, cinemas, a bowling alley, a fitness centre and a host of other amenities. 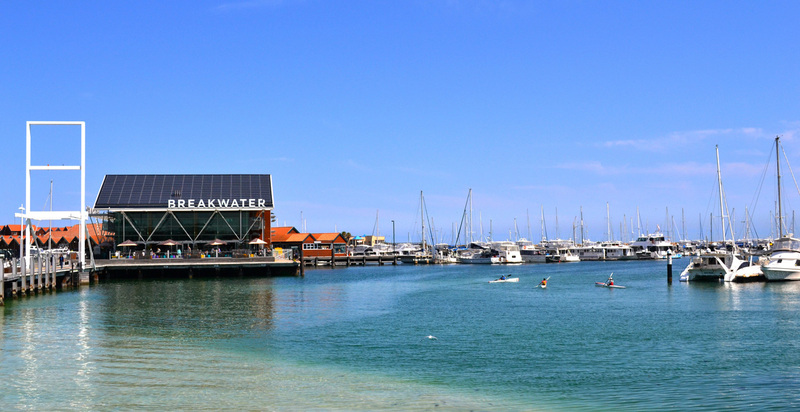 Warwick Train/Bus Stations are also within short walking distance from Palms B&B (it takes 10 minutes ride to Perth, 5 minutes to Joondalup). 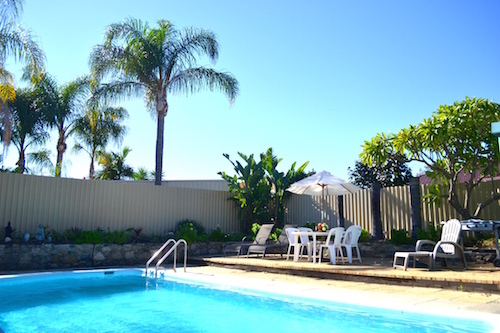 Palms Bed & Breakfast offers our guests a comfortable, clean environment to relax and boasts a wide selection of facilities including FREE Wi-Fi in the comfort of their own room, air-conditioner, ensuite rooms, a swimming pool with sun loungers and outdoor sitting areas. Guests also can enjoy the freedom of easy access with entrance keys supplied during their stay. Our attentive hostess Teresa Wortley will offer you a warm & friendly hospitality at Palms Bed & Breakfast. 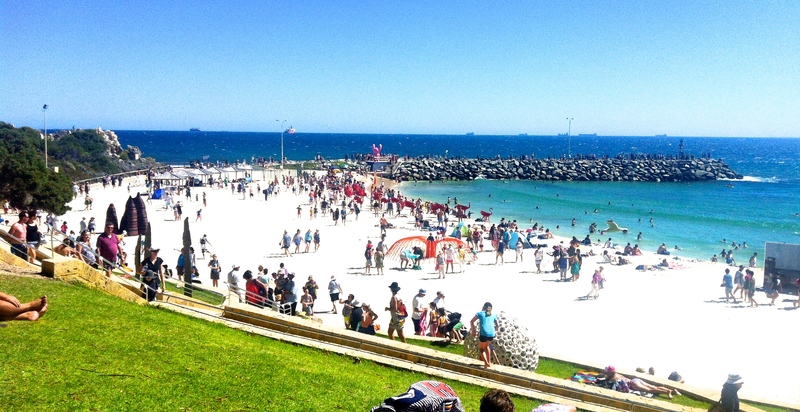 She is also very helpful and willing to assist you with information in regards to popular tourist destinations and on all aspects of life in Western Australia. Palms Bed & Breakfast is accredited 3.5 stars rating by RAC. 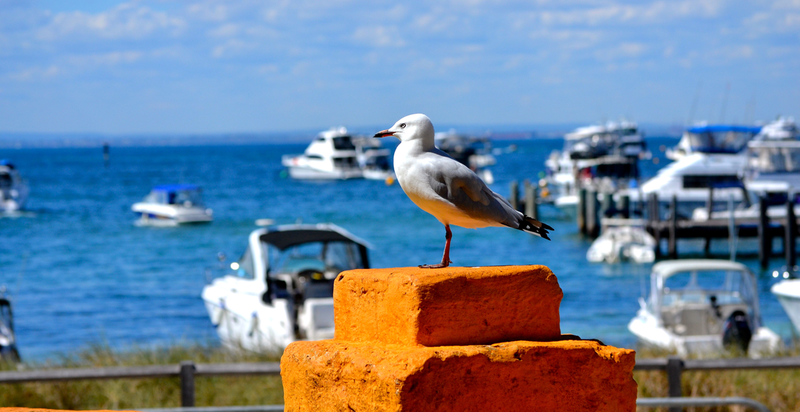 All of our guest's bedrooms are facilitated with it's own private bathroom (ensuite-bedrooms) & Free Wi-Fi. Beside those, they are all and each equipped with other facilities. We have 3 different decorated bedrooms to suit your personality & style. 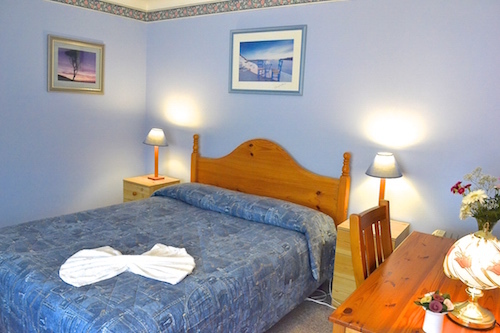 At Palms Bed & Breakfast, we strive to provide you with top quality service & facilities during your stay. Our wish is that you will enjoy and we can give you a happy lasting memory from us when you leave. Find out more in our facilities page about what we can offer you. 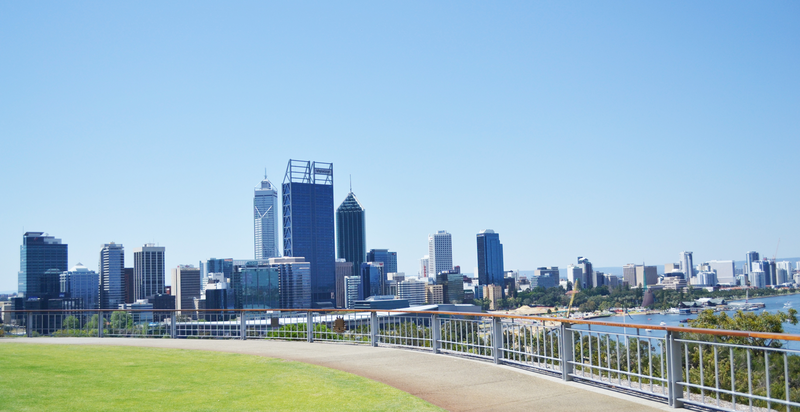 Beside only 11 km away from Perth City Centre, Palms Bed & Breakfast is ideally situated near famous tourist and local attraction spots. It is also conveniently located 5 mins walking distance to Warwick Grove Shopping Centre.